BROWN COUNTY, Ind. (WLS) -- An Indiana hotel that charged a customer $350 for writing a negative review is shutting down. The new owner of the Abbey Inn in Brown County said she plans to re-open under a different name. The previous owner, Andrew Szakaly, said he started the policy of fining customers after some customers left bad reviews without giving the hotel a chance to remedy the situation. 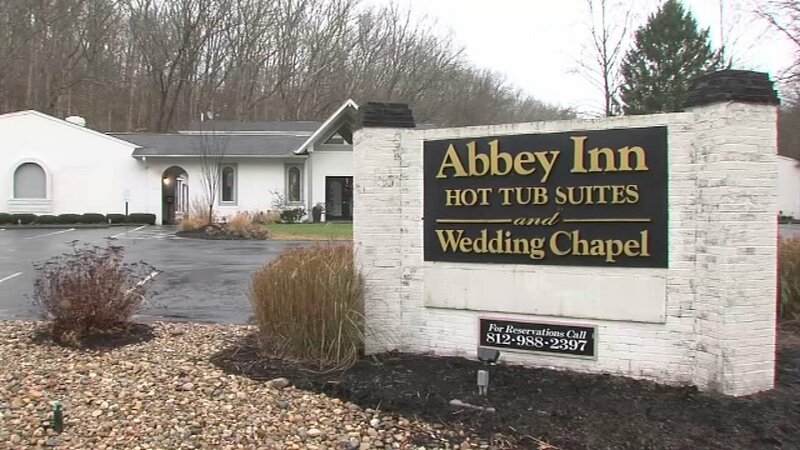 Indiana's attorney general's office contends that Abbey Management Inc., violated the state's deceptive consumer sales act by charging guests $350 if they posted negative reviews but didn't inform management about problems during their stay at the Abbey Inn & Suites. Indiana's suit, filed Dec. 15, seeks a reimbursement for the guest, Katrina Arthur, and a court order barring the southern Indiana hotel from maintaining and enforcing such a policy, which it calls "unfair, abusive, and deceptive." Arthur said she and her husband stayed for one day in March 2016 at the hotel that abuts Brown County State Park in the rustic tourist town of Nashville. When they arrived, their room was unclean, without a functioning air conditioner and had other issues, she said.